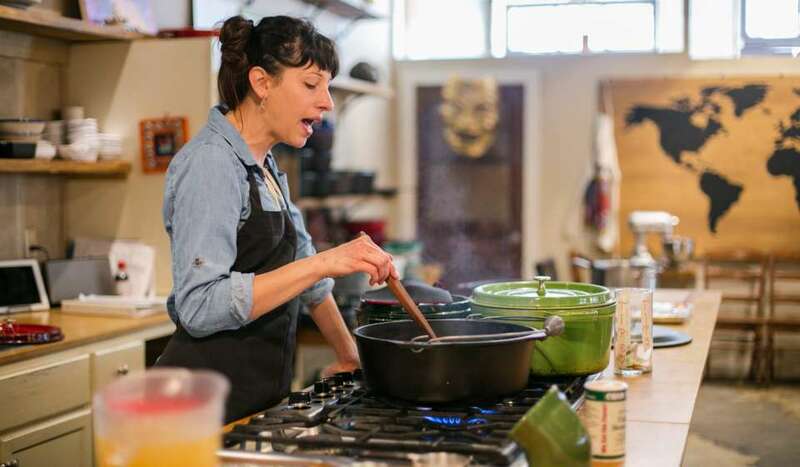 Come one, come all: New Orleans cooking classes are fun for everyone from the amateur cook to the professional chef. The New Orleans culinary scene is known across the globe, which is why so many celebrity chefs choose to settle here, and why so many local establishments have been honored with James Beard Awards. Learn how to make specialty New Orleans dishes at any level, and then enjoy eating your creation afterwards! 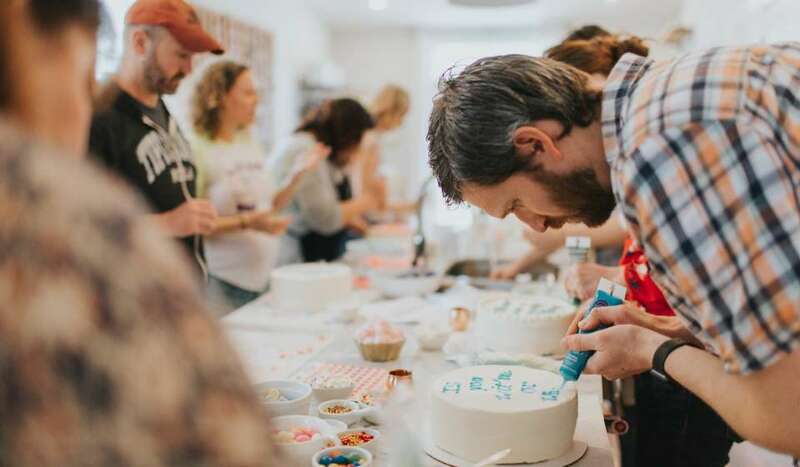 We’ve highlighted five of our favorite spots around town for cooking classes, but be sure to check out all the cooking class listings here for more options! The New Orleans School of Cooking is in the heart of the French Quarter, located in a historic building from the 1800s. Make classic Cajun/Creole dishes like gumbo, jambalaya, and pralines: the instructors teach the basic skills necessary to create these delicious recipes, and ensure that the entire group has fun doing it! You can choose from open demonstration classes, hands-on classes, or even a private event/team-building exercise! Plus, The New Orleans School of Cooking was recently named #2 of the Top 10 Experiences in the Country by the TripAdvisor Travelers’ Choice Awards (and #6 in the world). Be sure to shop the local produce, cookbooks, and products in the Louisiana General Store at the school, too. More info here. The Bakehouse NOLA is the lovely Joy the Baker’s classroom space, where she can teach you how to make everything from biscuits to beignets, crafts, cakes, and more. Joy the Baker, originally from California, chose to settle in New Orleans and opened up The Bakehouse in the Bywater, just a few minutes from the French Quarter. The interior of the historic shotgun home where you’ll be cooking is stunning, and Joy will walk you through delicious recipes or crafts projects with ease. Joy’s classes are wonderful for groups like bachelorette parties, too! More info here. 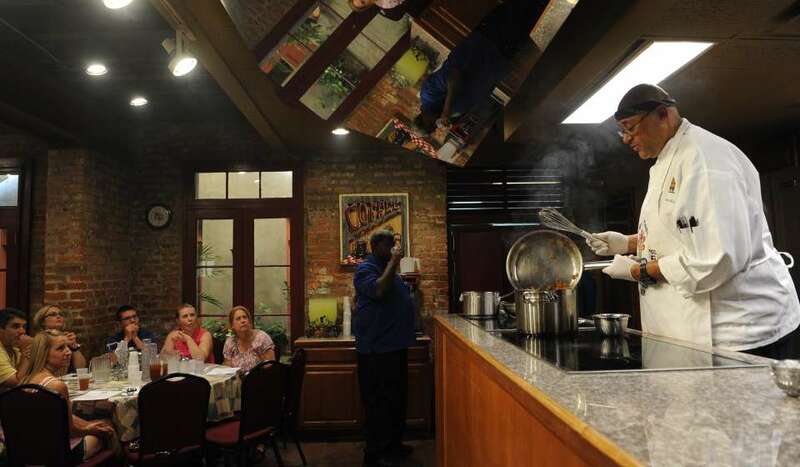 Choose from demonstration brunches/lunches or hands-on classes any day of the week at Crescent City Cooks in the French Quarter. Sign up for a class making Creole/Cajun classics like bread pudding, shrimp ‘n grits, chicken and andouille gumbo, and more. Just see the official website for schedules. Bonus: there are discounts for kids on the Crescent City Cooks website, too! More info here. The Southern Food and Beverage Museum in Central City is a museum space that celebrates Southern cuisine, beverages, and culinary heritage. Head to the museum to learn about the food and drink of the South, and then create it yourself! Every Monday and Thursday, there are cooking classes at the museum that showcase famous dishes from Louisiana. 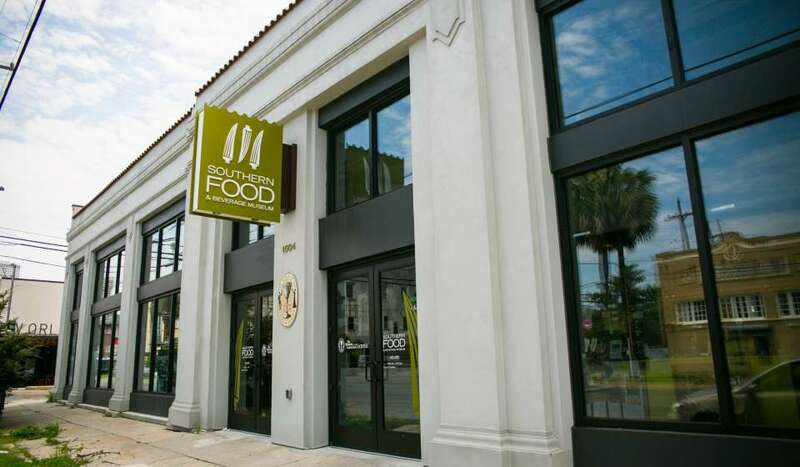 From Bananas Foster to Cajun gumbo and even sno-balls, there’s so much to watch and learn at SOFAB’s cooking classes. More info here. OK, so it might not be your classic cooking class, but learning how to properly mix a drink in a city so famous for their cocktail culture still feels like an important educational experience. 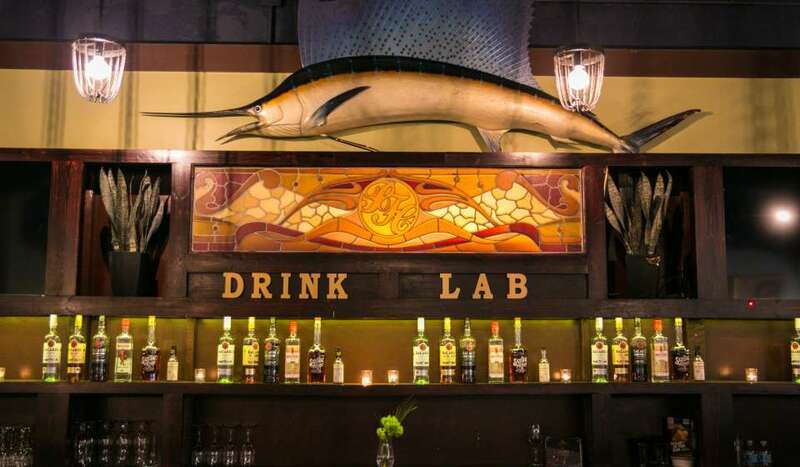 Drink Lab NOLA was started by Daniel Victory, the mixologist behind Victory Bar, and their class offerings range from Classic New Orleans Cocktail making, to more general mixology tutorials. You can also find wine and spirits tastings, as well. Check their schedule for details and dates.